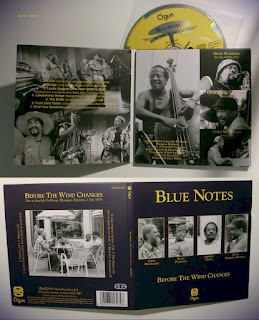 Da un concerto in Belgio del luglio 1979 un nuovo prezioso documento Ogun sull'attività dei Blue Notes: Before The Wind Changes, con i magnifici quattro Chris McGregor, Dudu Pukwana, Johnny Dyani e Louis Moholo. 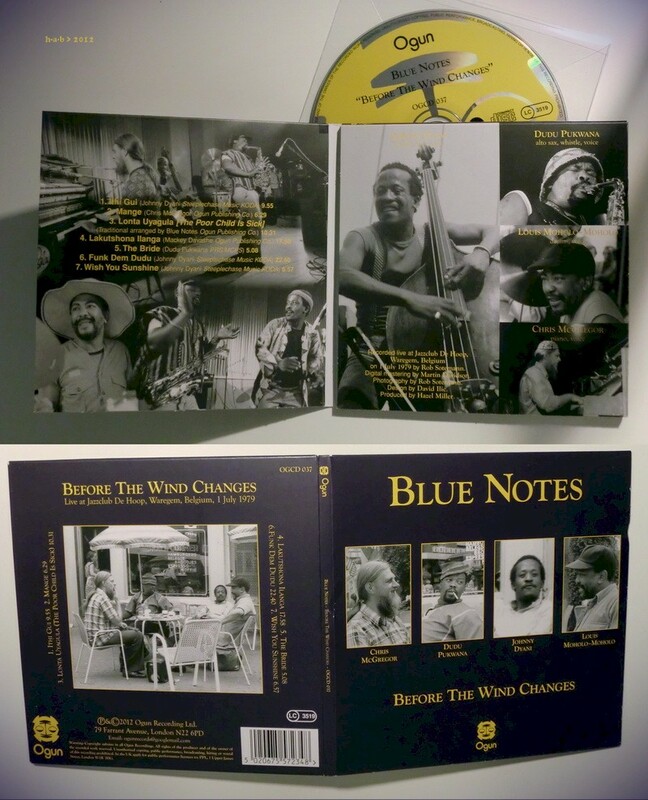 Second recording from the Blue Notes' 1979 tour of Belgium and Holland, taken from tour organiser Rob Sotemann's tape archive. Whereas the critically acclaimed first volume from this archive, Spiritual Knowledge And Grace (OGCD 035) featured an impromptu collaboration between Blue Notes members Louis Moholo, Dudu Pukwana & Johnny Dyani and American tenor sax powerhouse Frank Wright, Before The Wind Changes focuses on the established quartet line-up with Chris McGregor at the piano and features an incendiary performance from Waregem.